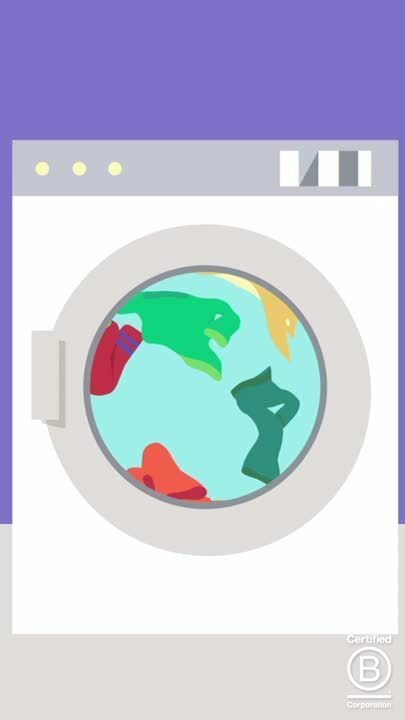 Following on from the recent midterm elections in the US, the global B Corp community has launched the “‘Vote Every Day”’ campaign, encouraging businesses and consumers to vote with their values. From choosing the snacks in your break room, to the disposable gloves your team wears, purchasing products from B Corp companies is an investment in making the world a better place. B Corp certified companies use the power of business to solve social and environmental issues, and have found a way to profit by having a purpose. These are companies that care about transparency, the environment and increasing their social impact. Eagle Protect has been a certified B Corp since 2012, the world’s only in the glove and clothing supply industry. 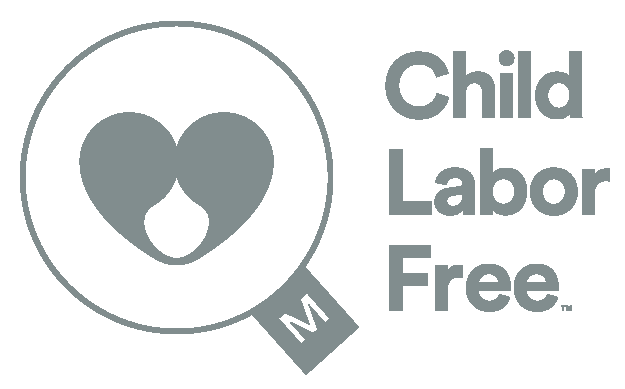 We are also proud to be Child Labor Free certified, an additional third party verification of our commitment to helping improve social issues throughout the world. 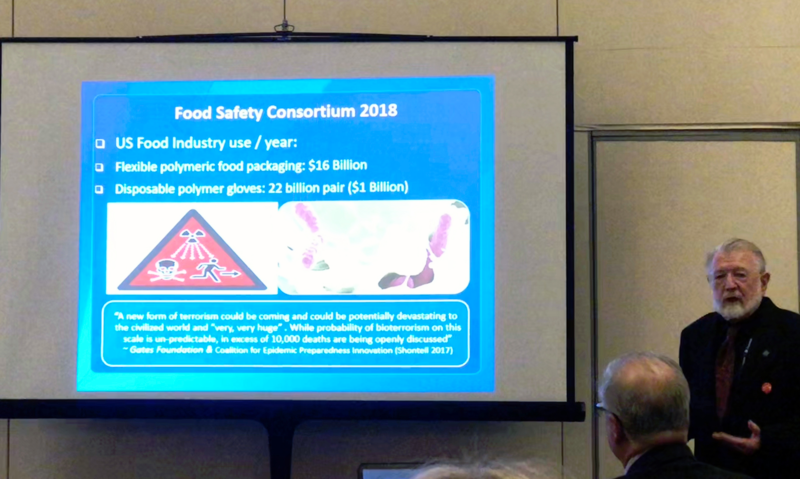 With a recent British Medical Association report revealing the endemic and serious labor rights abuse of workers in disposable gloves factories, first hand knowledge and auditing of your disposable glove supplier is essential to prevent these labor issues. Eagle Protect specializes in the supply of food safe and sustainably better disposable gloves and clothing. Through our improved product quality and processes, we can reduce our customers’ product usage, assisting their sustainability savings. At Eagle Protect we care about our customers. We care about improving both their food safety and environmental impact through our transparent supply chain. Purchasing from Eagle is a vote to make the world a better place. Vote every day. Vote B Corp!